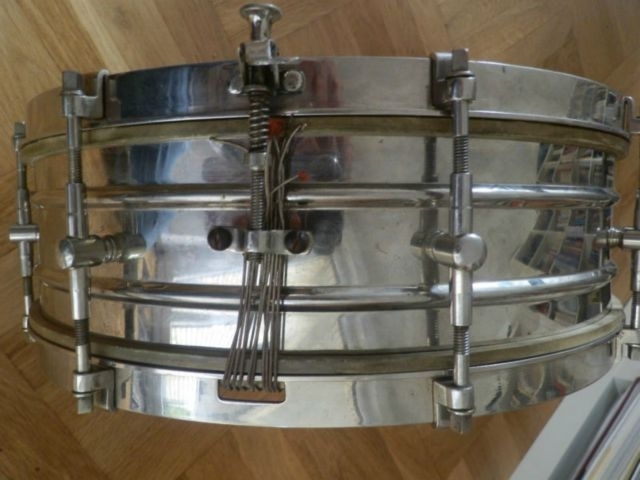 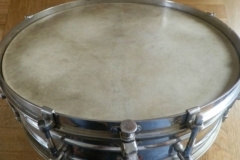 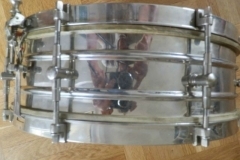 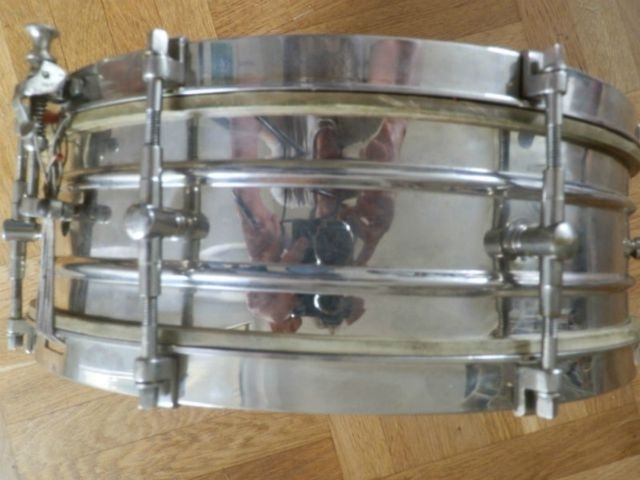 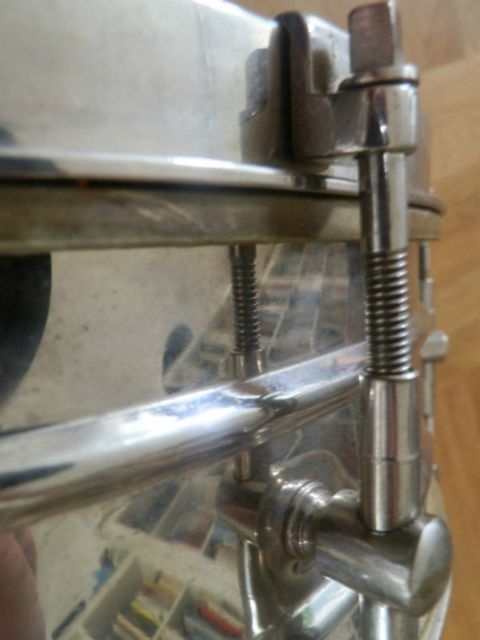 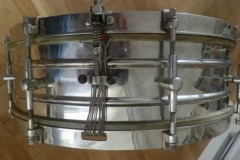 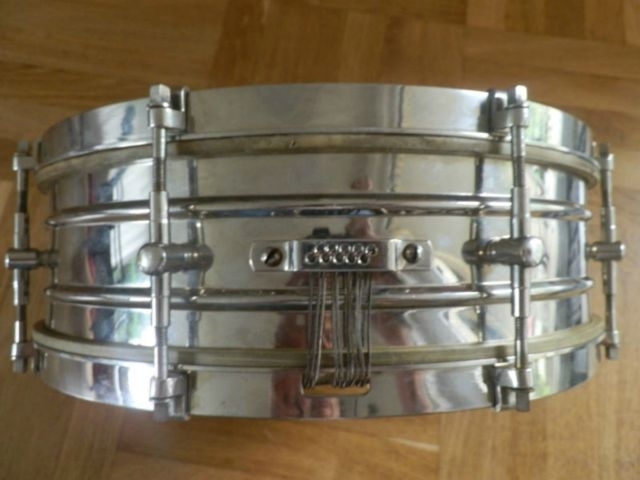 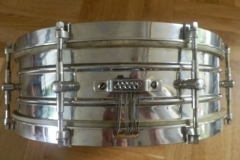 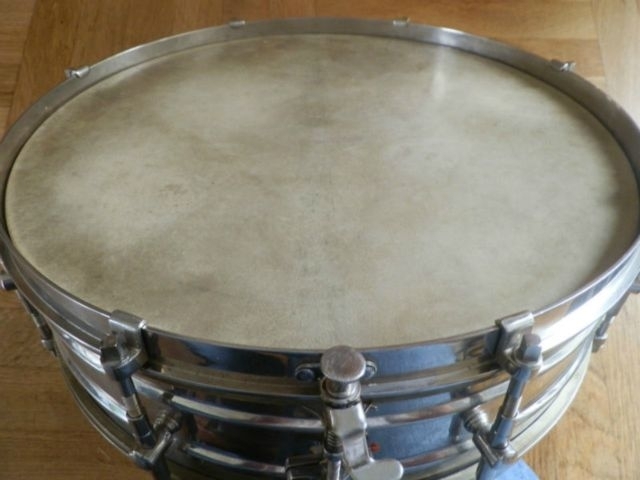 On this page you’ll find Sonor drums produced from the early 1900’s up until the 1950’s. 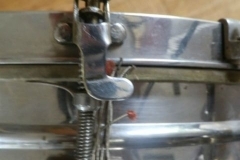 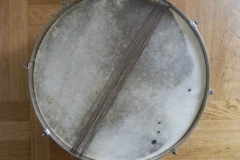 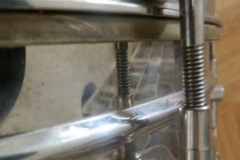 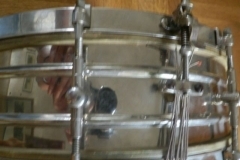 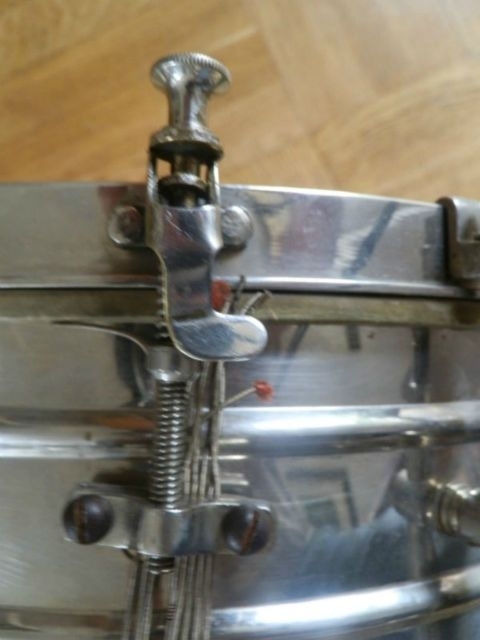 Not all drums can be dated exactly, but a type of badge, finish, hardware etc. 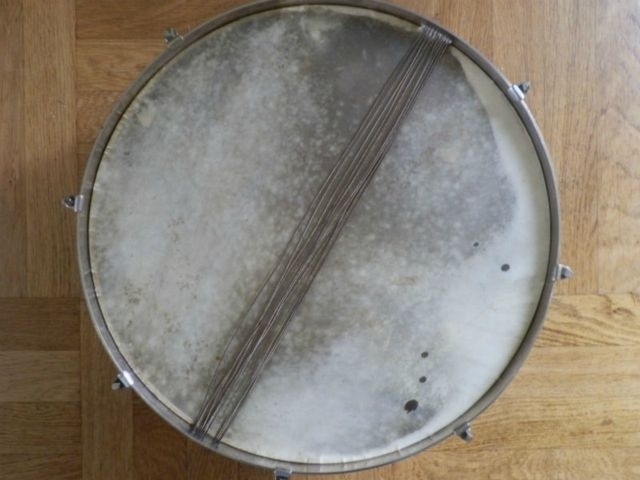 can put a drum in a certain timeframe. 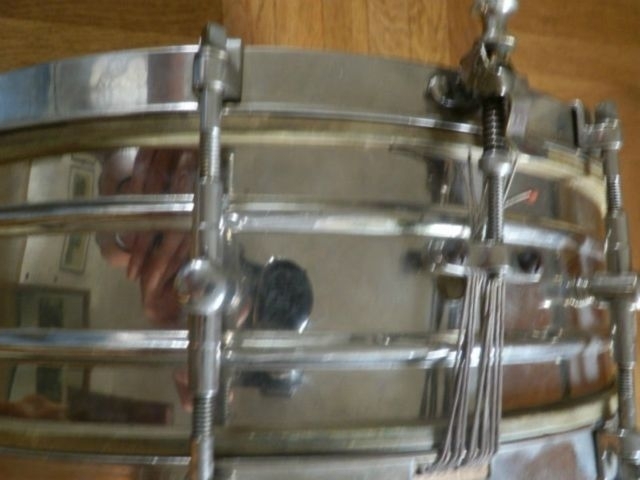 Since some drums were produced for several years, sometimes with an “era-overlap”, I’ll place them where I think they’ll fit best.